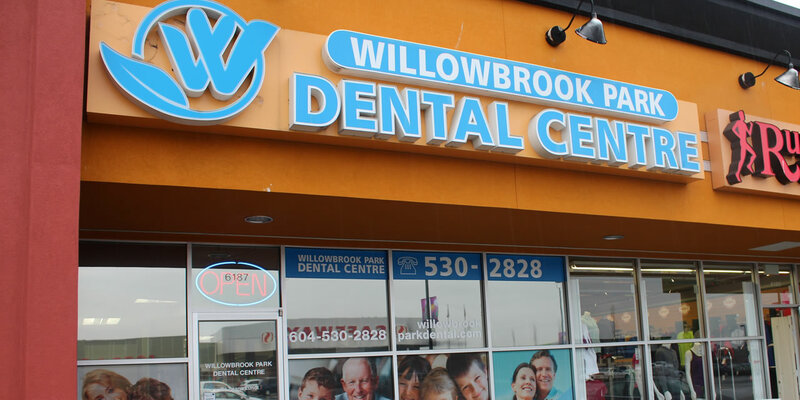 Willowbrook Park Dental Centre is located at the core of Langley, Maple Ridge, Surrey, Aldergrove and White Rock and easily accessible by our dental patients. We offer you a convenient location just across from the Willowbrook Mall Shopping Centre and comprehensive dentistry for your and your family’s oral health. Dr. Chohan has been practicing dentistry since 2007 when she graduated from Temple University School of Dentistry in Philadelphia PA. She has spent that time practicing modern and cosmetic dentistry. Her patients pride her on her ability to be informative and honest with them. Dr. Kumar completed his undergraduate studies at UBC and then traveled to the U.S. to complete his Dental schooling at Temple University in Pennsylvania. Dr. Kumar believes Modern Dentistry is the key to providing patients quality dentistry- making the most effective use of their time, while minimizing discomfort. Dr. Jonggil Kim, General Dentist, studied dentistry at Dankook University from 1985 to 1991 and practiced dentistry in South Korea at his own clinic for 16 years before coming to Canada with his family. He passed the NDEB Equivalency Exams in December 2012 and has been practicing in Surrey and Richmond since 2012. A skilled dentist, Dr. Kim is passionate about oral health, and is eager to apply his skills, which include endodontics, periodontal surgery, surgical extraction, crown and bridge, partial and complete dentures, and implant surgery. I started going to Willowbrook Park Dental a few years ago. I am so happy I made the switch. I love that I always have the same dentist and assistant when I go for my appointments. The office staff are efficient, professional, and friendly. The office is always clean and organised. Dr. Kumar is caring and truly wants his patients to be happy with any outcome. I used to get bad anxiety going to the dentist. I am more at ease that I have consistency and trust in my dentist office. Second time getting a root canal here , usually I avoid the dentist at all costs because I’ve had nightmare incidents at a different place .. which has left me scared of the dentists . Past few months I’ve been having pain in my teeth and they were able to book me in in a timely manner . Upon arriving they were very comforting and friendly and broke down all my costs and bills and all my worries before I began. All my friends wished me luck for my root canal and said it was very painful.. My root canal at willow brook park dental was pretty much painless .. and I fell asleep during the whole procedure! Now I no longer fear the dentist! Amazing staff, relaxed but very professional atmosphere! I'm usually pretty nervous but they made me feel completely at ease. When my crown pulled out automatically, he immediately examined me and not only that he quickly attached me a new crown same day. I am very happy. I had veneers put in ten years ago and for 10 years and countless dentists they would break and they’re options for proper replacement were in the $20,000 range. At Willowbrook Park dental we’re they not only very friendly they not only gave me bridge work that is solid they quoted me $6000.00 and when it was finished it was only $5000.00. I will never switch dentists ever again and I strongly recommend them for any work you need done! Friendly staff. The Dentist is very personable and honest. The hygienist was very careful not to hurt me.